Vision is the first intuitive feeling of people, so people always pursue things that can bring joy to the eyes. There are also a group of people who pursue beauty as the first pursuit in the world. Some people call them the value party, some people call them appearance. Association, appearance has become a prerequisite for their choice. Fortunately, there is no shortage of beauty in the world, and it is no exception in the technology circle. For the value party, the shape is better than everything, they choose the first mobile phone. The elements are definitely beautiful in appearance. Of course, the performance and the actual experience are not bad. After all, the mobile phone is still used. The Sina mobile phone introduces several good-looking and easy-to-use mobile phones for the Yan value party to see how they interpret the appearance and performance. Both. Not long ago, Huawei brought us a new machine, nova3, which is the seventh product of nova. It continues the youthful, market, and young market of the series. The value of the whole machine is very prominent, and each The performance is particularly good. The integrated design of the screen, the 3D hyperboloid glass body and the bright color are the main buying points for young people. The most important thing is that the machine is the first flagship model of the Huawei nova series. 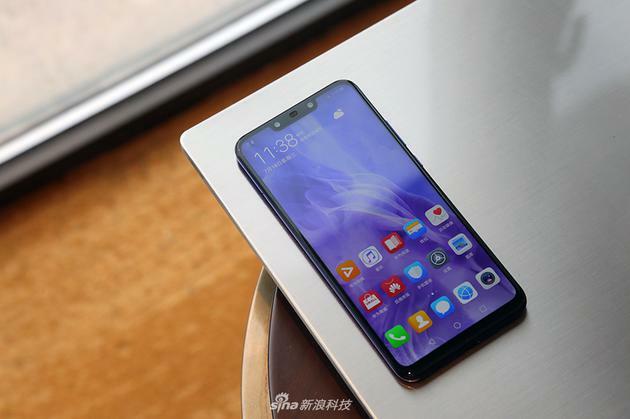 Huawei nova3 uses a unique double-curved 3D glass body, a 6.3-inch bangs screen on the front, resolution of 2340x1080 pixels, equipped with Kirin 970 processor, GPU Trubo technology, 6GB running memory +128GB body storage, running the latest EMUI 8.2 System, battery capacity is 3750mAh, support fast charge, available in light blue, blue, purple, bright black and primrose gold four colors, the bottom of the fuselage has USB Type-C 2.0 interface, retain 3.5mm headphone jack. 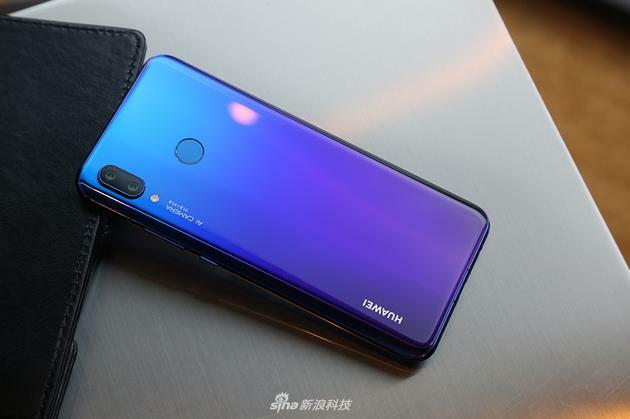 Huawei nova 3 is equipped with front and rear four lenses, rear with 24 million black and white + 16 million color dual camera, dual F / 1.8 aperture, front 24 million + 2 million dual camera, and under the AI ​​scene recognition function, equipped with more The high-end beauty features of the scene allow you to enjoy a large-scale shooting experience anytime, anywhere.